Welcome to the Baltimore’s Child contest page! We’re so excited you’ve landed here. Make sure to come back each month to check out and enter our contests. With all the outstanding children growing up in Baltimore and the surrounding counties, our contest will highlight one of these children every month on our website. We’ll share a profile of the winner on our website demonstrating that child’s great deeds, strong character, and community involvement—and, of course, a photo. We’ll also mention winners in our print magazine. 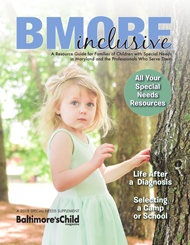 To nominate a Baltimore-area child between the ages of 6-18 years old, Click Here. Baltimore’s Child is in search of our Pet Photo of the Month! 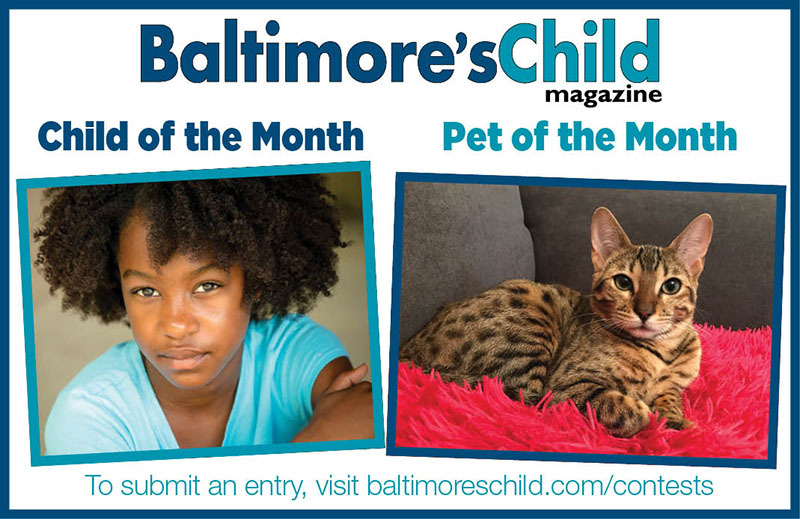 Enter your fluffy, four-footed or swimming and scaly family member in our Baltimore’s Child Pet Photo of the Month Contest! Click Here To Enter.